Dr. Sidal is excellent and empathetic. 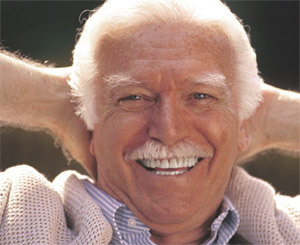 I am very happy to place my dental health in his care. Friendly and competent staff. Making sure all procedures were painless. Doctor Sidal and his team were extremely professional, knowledgeable and patient with all my inquiries. I had a baby tooth extracted and a bone graft done within the same time and Dr. Sidal was absolutely amazing. He has golden hands, especially considering I opted out for both the laughing gas during the procedure and I didn't take the Exparel shot either. I barely had any pain or swelling. And the procedure went very smooth and Dr. Sidal and his team made me feel as comfortable as possible. I will definitely recommend him to my family and my friends.